Mrs. Dickens led the students of pre-K through Grade 2 in a spectacular Christmas program, “Christmas on Candy Cane Lane” on Thursday, December 14th. 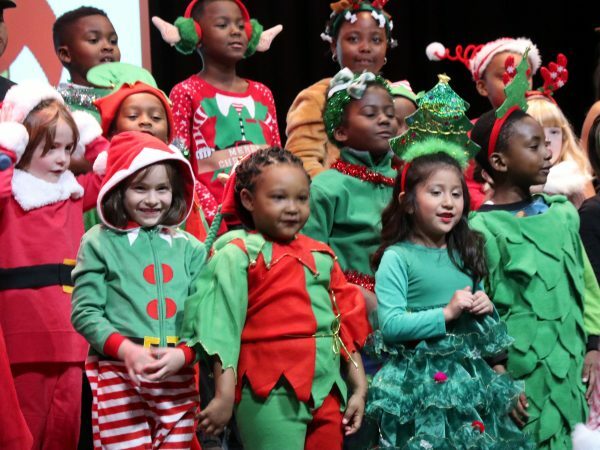 The students sang, danced and recited lines for this play about appreciating differences in people while celebrating the season. Check out photos HERE.